What is the Feng Shui Bagua Map? What are the best Feng Shui colors? What are the best Feng Shui numbers? 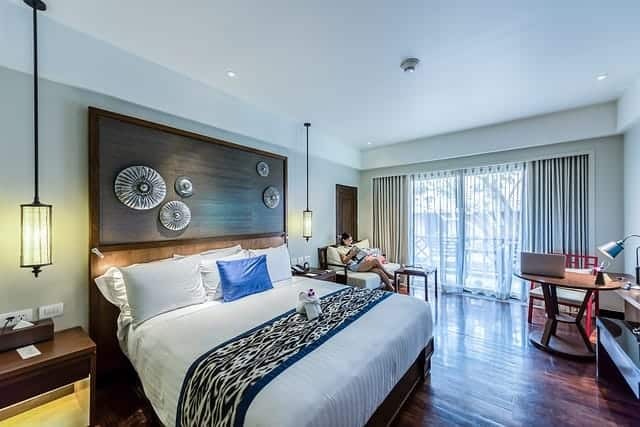 Feng Shui is the ancient Chinese system of bringing greater balance into our lives by changing spaces and the way we think about our surrounding and ourselves. 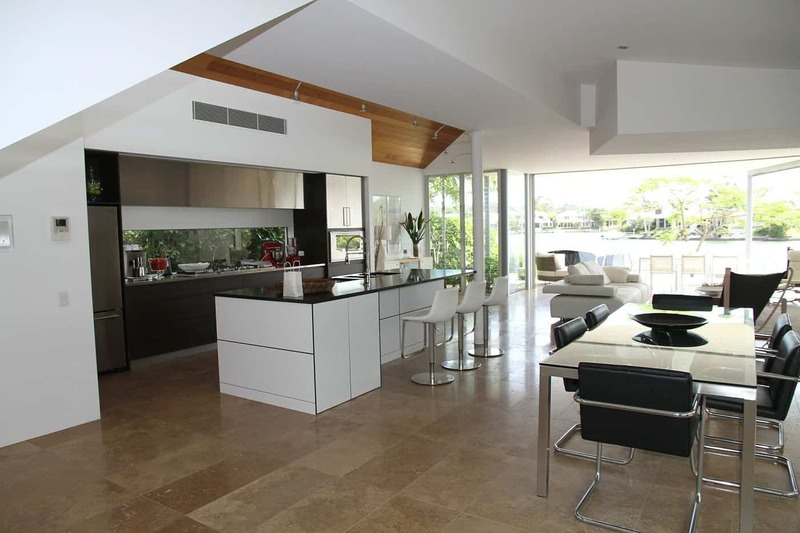 Our homes dictate every area of our lives. If we are living within an environment that is full of stuff (toxic energy), how can there be any room for new opportunities: People, Better Health, Money or Love to show up in our lives? When objects, images, and colours in an area are incongruent with the theme of that area, we usually experience a similar incongruity in that theme in our lives. Pictures of exes or single individuals in the area that is themed Love & Marriage are not congruent with the theme; broken objects or something not in use in the Career sector speak to a feeling of work not feeling in alignment with our true goals; clutter and disorder in the Wealth & Prosperity area may reveal how we feel about financial matters. The Bagua Map is one of the tools used in the Western School of Feng Shui practise to help you align your living space. 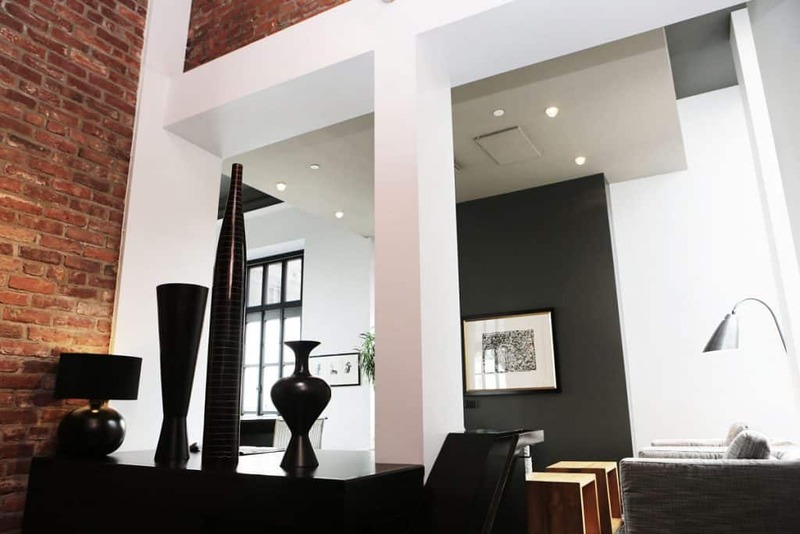 The Bagua is applied to the property as a whole, as well as to each individual room or space. Represents your finances, material belongings along with the abundance of non-material things like happiness, joy and peace. 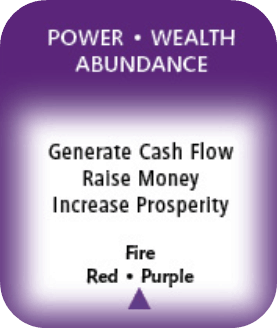 Generate cash flow, raise money and/or increase prosperity. This zone is located in the back left of your living space. Represents the way you are viewed by others in your personal life, work life and possibly your community. 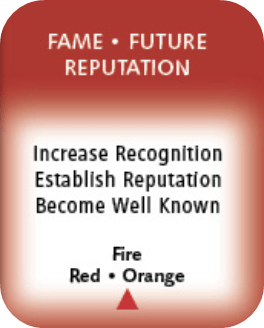 Increase recognition, establish reputation and/or become well known. This zone is located in the back center of your living space. Represents your relationship with your significant other, your children and friends as well as your relationship with yourself. 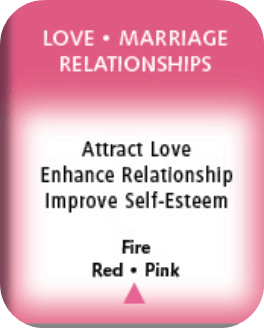 Attract love, enhance relationship and/or improve self-esteem. This zone is located in the back right of your living space. Represents the relationships you have with your immediate and extended family and close friends and co-workers. 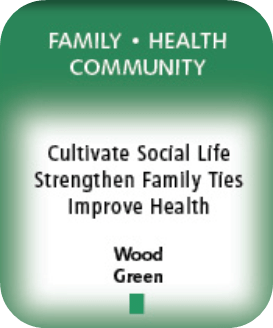 Cultivate social life, strengthen family ties, and/or improve health. This zone is located in the middle left of your living space. Represents the dynamics of your physical and mental health and overall wellbeing. 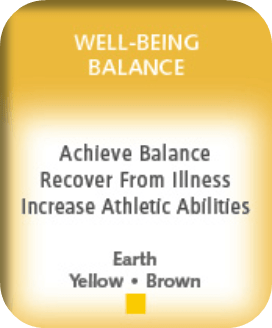 Achieve balance, recover from illness and/or increase athletic abilities. This zone is located in the middle center of your living space. Represents the well-being of your children and your connection to your creative side and the ability to communicate effectively. 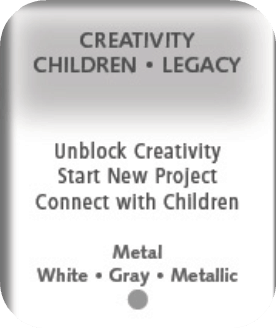 Unblock creativity, start new project and or connect with children. This zone is located in the middle right of your living space. Represents the ability for personal growth and self-development and your spiritual connection. 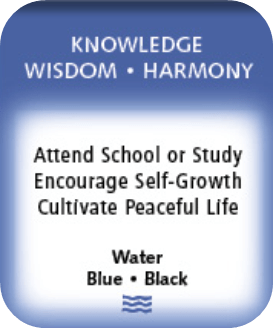 Attend school or study, encourage self-growth and or cultivate peaceful life. This zone is located in the front left of your living space. Represents your success in your work life and the development and direction of your life path. 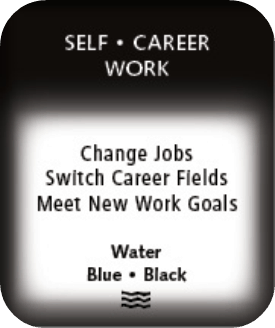 Change jobs, switch career fields and/or meet new work goals. This zone is located in the front center of your living space. Rrepresents the ability to attract helpful people to you along with all types of travel for your personal and work life. 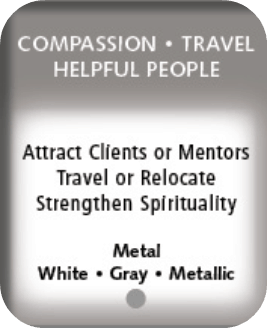 Attract clients or mentors, travel or relocate strengthen spirituality.